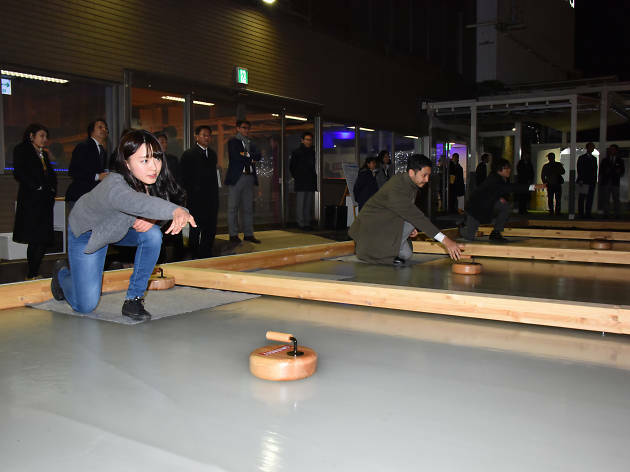 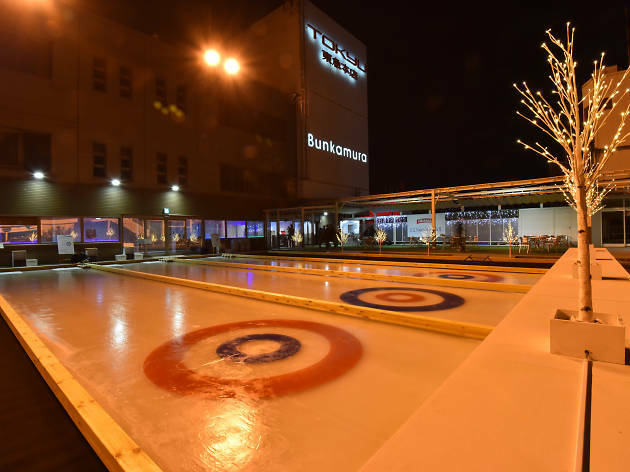 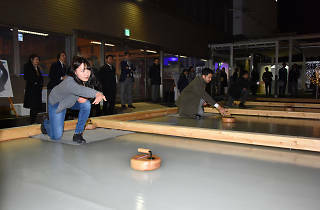 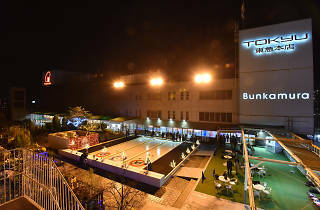 Try your hand at curling – the curious Olympic sport that involves sliding stones across ice along with plenty of intense floor-sweeping action – on the rooftop of Shibuya's Tokyu department store, where ¥3,000 gets you and up to three of your friends 15 minutes of access to one of the three curling lanes set up for winter. 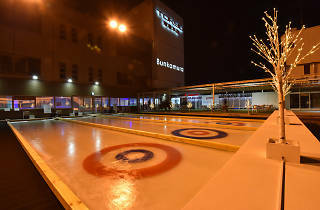 And when all that sweeping starts getting to you, leave the course and head for the neighbouring Smirnoff pop-up bar for some mulled wine or a 'hot cocktail'. 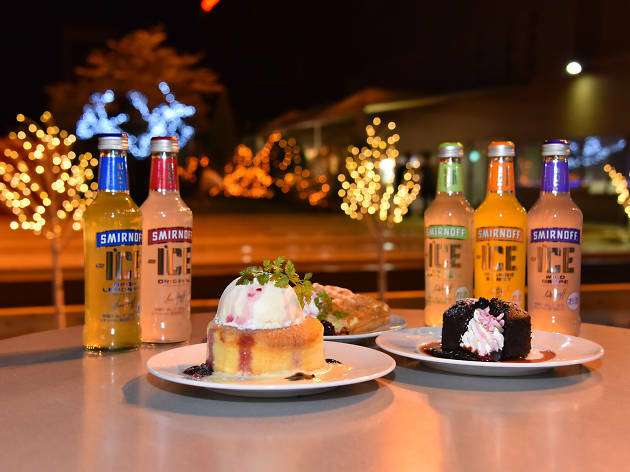 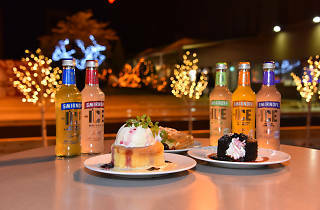 Note that the Smirnoff bar will be closed December 28-31, while the entire facility closes for January 1.